First time travelers to Myanmar can gain lots of practical travel tips here from a handy travel guide written by USC Marshall alum and Myanmar native Tin Zaw. Congratulations to Forum Speaker Katsuji Doi and Participant Shiro Naba whose firm, Japan Airport Company, earned a prestigious 5-star rating for Haneda Airport in Tokyo. 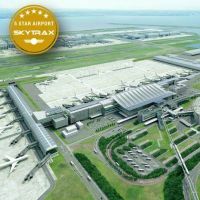 Earlier this year, Haneda was named World’s Best Domestic Airport and received the Best Airport Terminal Cleanliness award for the second year in a row. Learn more about Japan Airport Company, when Mr. Doi speaks at Forum panel Infrastructure Opportunities in Myanmar: Airports, Harbors, Roads and Telecominications on 3:30 - 5:00 pm, Saturday, October 18. 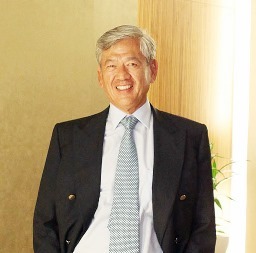 We are happy to announce that USC alumnus Edwin Soeryadjaya, Chairman of Saratoga Capital and Interra Resources (Jakarta) will be joining us at the Forum. Edwin will be speaking on the panel Foreign Director Investment Challenges and Opportunities in Myanmar. Here’s a profile of Edwin in The Jakarta Post. 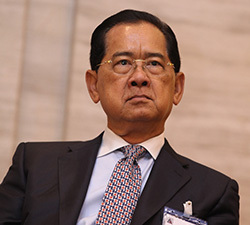 Forum Speaker Dr. Narongchai Akrasanee was confirmed as the Minister of Energy in Prime Minister Prayuth Chan-ocha's cabinet in Thailand on August 31, 2014. 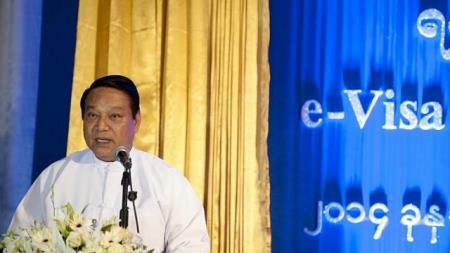 Inexpensive calls and data are coming to Myanmar after years of junta-era restrictions. But some worry that the new Internet and phone access could fuel strife between Muslims and Buddhists. 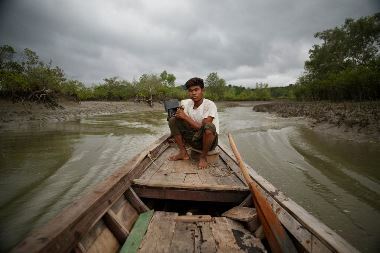 In western Myanmar a Chinese-backed energy and trading hub is taking shape on a remote island. 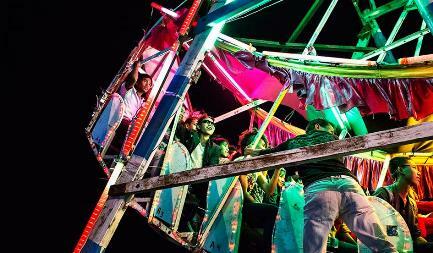 A photo essay of modern Myanmar from Newsweek. The Marshall Pac Rim Business Forum in Yangon is less than four months away. 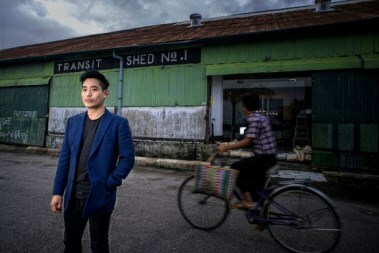 First mover: The Gap will be the 1st U.S. retailer to enter Myanmar. 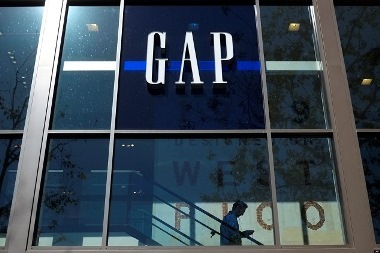 Gap — which will produce its garments at factories owned by a South Korean company — and make vests and jackets for Old Navy and Banana Republic. 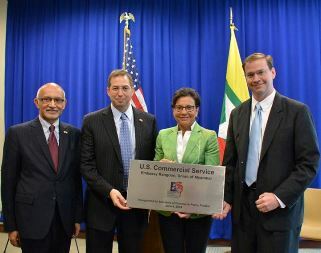 U.S. Commerce Secretary Penny Pritzker met Myanmar President Thein Sein yesterday in Yangon and announced the opening of the first-ever U.S. Foreign Commercial Service Office in Yangon. 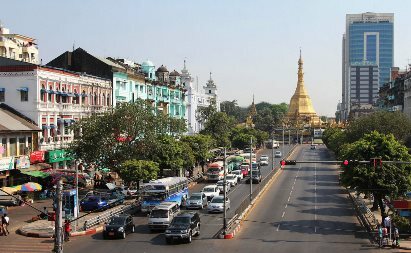 U.S. exports have increased from $9.8 million in 2010 to $145.7 million in 2013--U.S. companies plan to invest $243.6 million in Myanmar. Another reason to attend the Marshall Pacific Rim Business Forum in Yangon this October: sampling local Burmese cuisine. 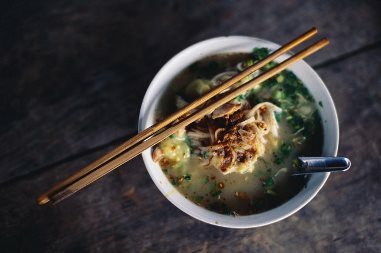 NY Times calls out a stand called Ou Yi off Inya Road for its 'must eat' mohinga (fish chowder).